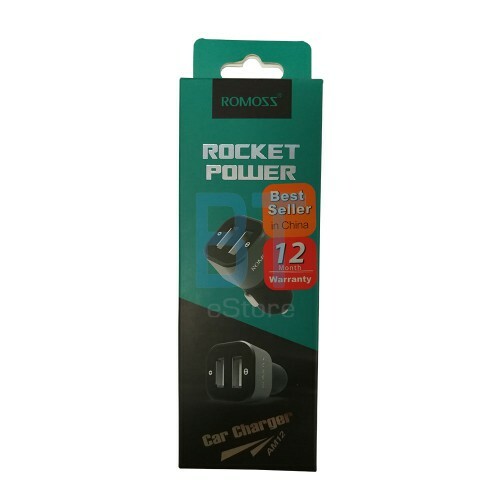 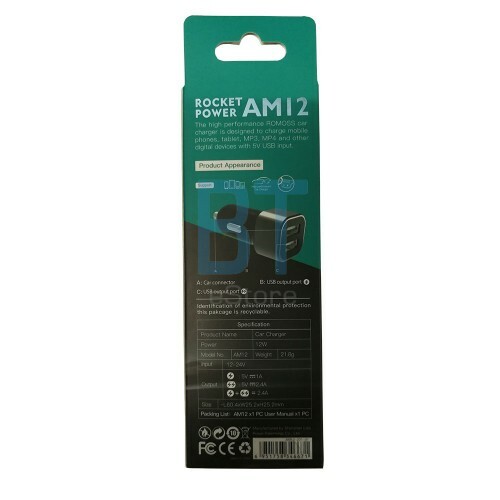 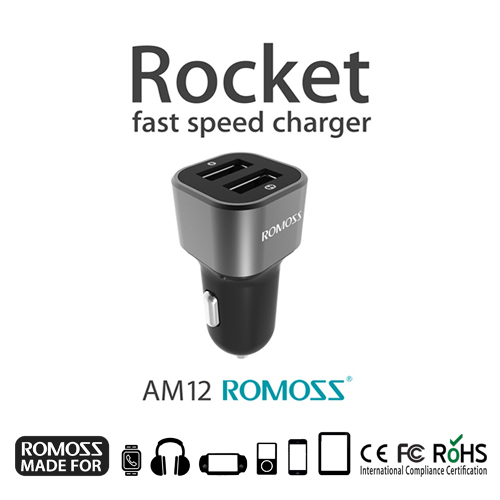 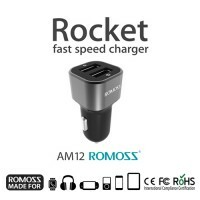 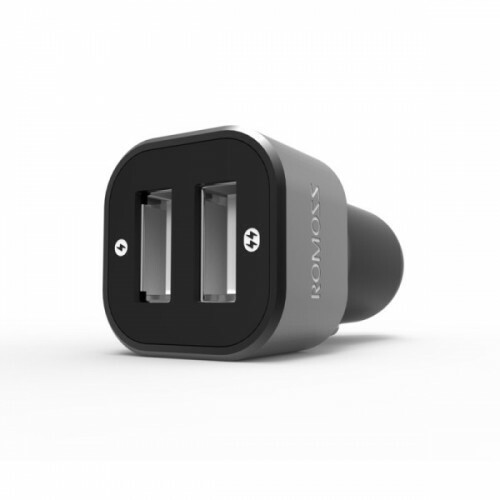 The most reliable and safe Dual USB Car Charger. 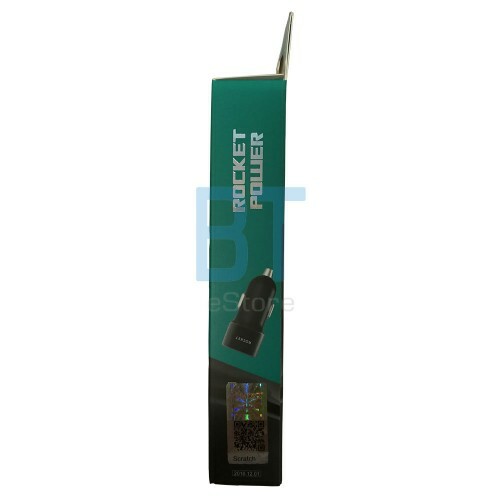 Light weight and compact pocket size. 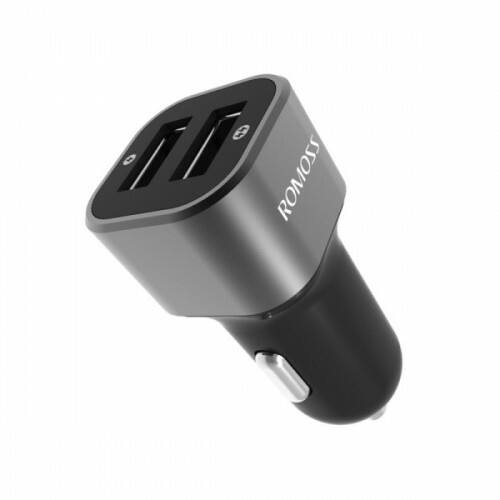 The dual USB port charge 2 devices simultaneously. 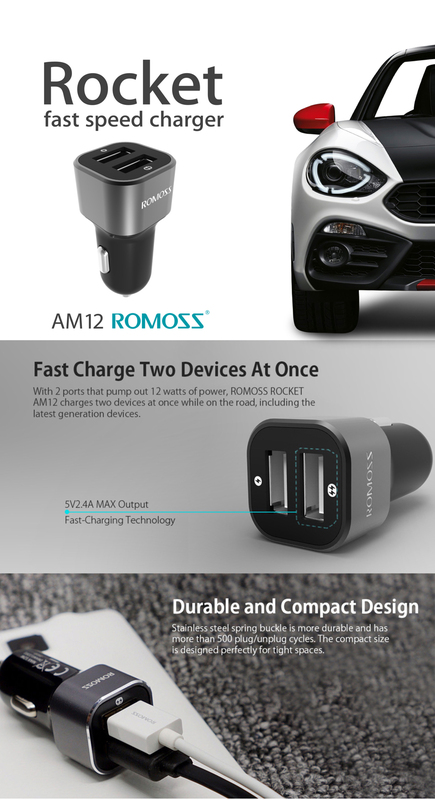 Charge tablet, smartphone, wearables and other digital devices.